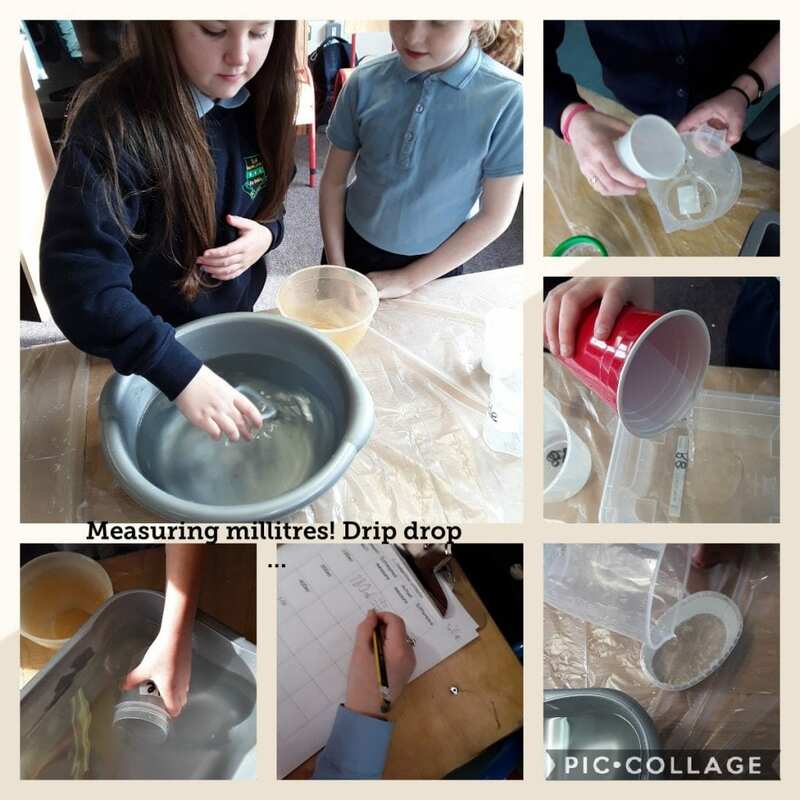 How much water is 100ml? How much water is 400ml? How many yogurt pots fill a bigger bowl? Which container holds the least…… most? We learned to estimate and measure. 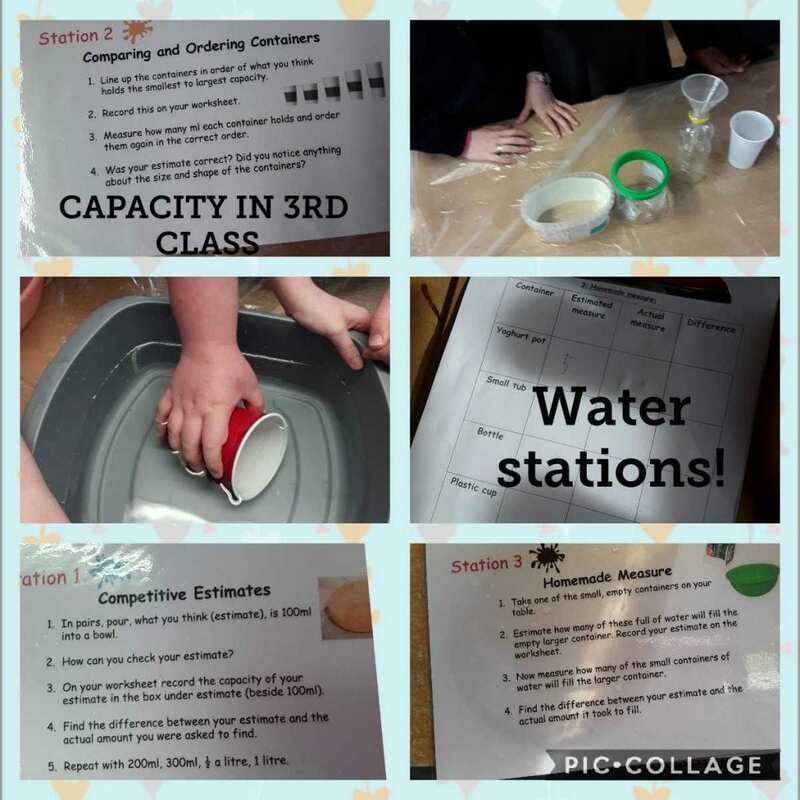 We are looking forward to more maths capacity.